Global competition in the marketplace has put power in the hands of consumers. Consumers who are increasingly demanding quality interactions with their preferred brands. 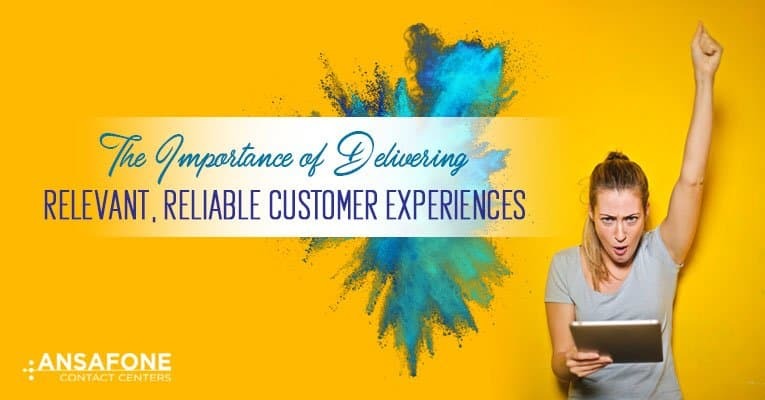 A whopping 88 percent of customers told Harris Interactive that a company’s ability to exceed their service expectations is more important than its innovative products or price points. Reliable customer experiences (CX) are quickly rising as the key brand differentiator. 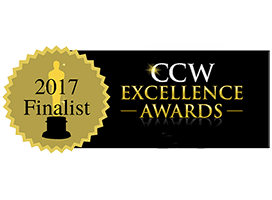 Companies that are skillfully managing the entire customer experience reap enormous rewards in increased satisfaction. As well as reduced churn rates and longer retention. Achieving this level of service requires careful planning of a relevant, reliable and unified journey across all touchpoints. This task becomes significantly more difficult when service delivery is siloed by departments or communication channels. Confusion erupts when an agent who closes a new sale does not understand the installation process. Frustration intensifies each time a customer must verify their account details or retell their story. Unhappy clients accumulate when there are numerous handoffs to other frontline service teams. 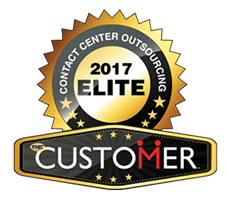 A customer simply wants to reach your company via the easiest available contact method and have their concerns quickly resolved. Overall satisfaction skyrockets when customer care reps can seamlessly transition from an online chat session to a phone call, provide answers to questions that prevent follow-up calls to the contact center or predict the current problem based on previous interactions. In today’s technology-driven world, customers expect to be able to engage with brands through a multitude of interaction channels. The omnichannel experience now spans phone, email, chat, social media, websites and messaging. While all these options provide exciting new opportunities to bond with customers, inconsistent messages and solutions between channels can create business-damaging chaos. Microsoft reports that a mere 4 percent of organizations are able to solve service inquiries using a single application. It takes the average company 2.7 channels to deliver a solution. Nine out of 10 consumers say they expect consistency and continuity across channels. When every source is connected, customers feel valued. When employees appear knowledgeable your company is better equipped to offer effective resolutions. Companies that implement strong strategies for multichannel customer engagement boost their retention rate from 33 percent to 89 percent, according to report in Digital Commerce 360. The key to connecting these independent channels is a dynamic CRM system that tracks and shares information across every channel and interaction. When agents have this information at their fingertips, they are able to deliver the reliable customer experiences that today’s consumers demand. When various departments are in charge of handling only specific tasks, you create a knowledge gap. This prevents customers from getting what they need from the first person that they consult. When all channels are funneled into a single pipeline of informed agents, then your company is empowered to deliver a more personalized, effective standard of service. 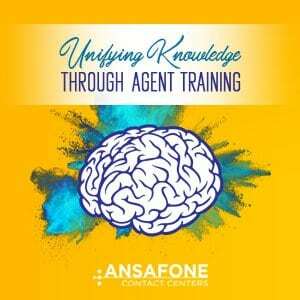 Guidelines for training customer care agents must focus on creating a reliable customer experiences. Customizable call scripts allow agents to guide customers toward positive resolutions. Agents should receive extensive coaching about your products so that they are able to capitalize on cross-selling opportunities. Access to online tools allows agents to direct callers toward self-help services. They should also understand how to use interactive CRM dashboards to predict needs and preempt future calls. Professional contact centers provide needed human resources, comprehensive training and modern technology tools. 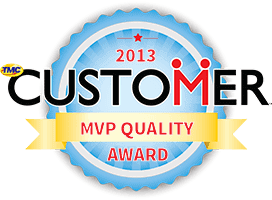 These ensure that every customer interaction succeeds in boosting your brand. 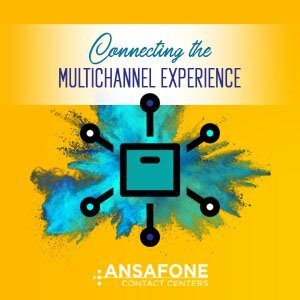 An expert Ansafone customer care manager will work with you directly to develop a streamlined CX strategy that delivers relevant, reliable customer experience every time your customers reach out. Contact us at (800) 510-0514 to discover how we can guide you toward implementing a scalable productive customer journey.